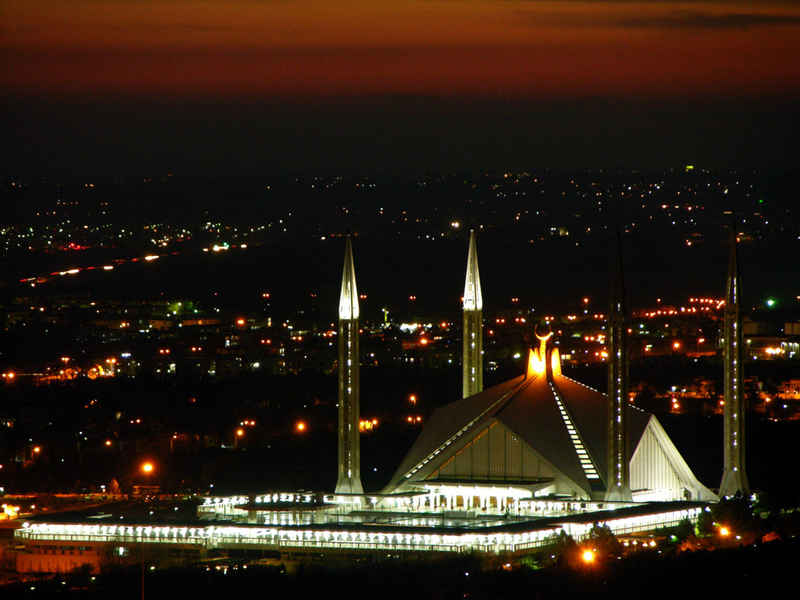 Islamabad is the Capital of Pakistan and is the 10th largest city of the country. 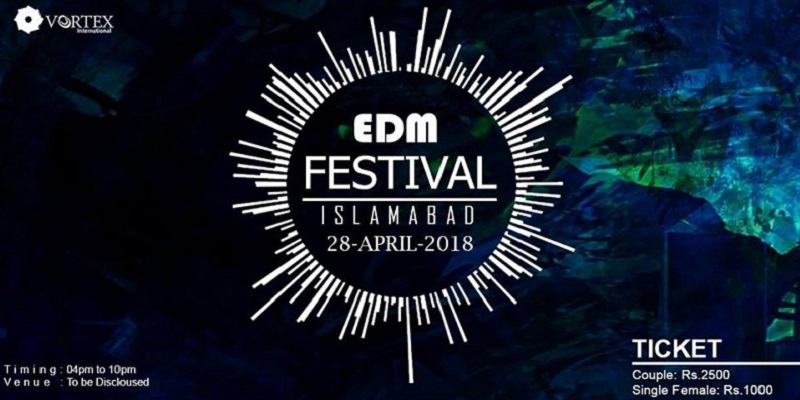 It is situated within the federal Islamabad Capital Territory. Islamabad was founded in 1960 to replace the port metropolitan city of Karachi as the capital city. City name Islamabad is derived from two words, Islam and Abad. Islam is an Arabic word which refers to the religion of Islam. Abad is a Persian place name that translates to inhabited place or city. So the name of the city means "City of Islam". Best Viewed at 1024 x 768 pixels and above. This Page loaded in 0.09795 seconds on Tue, Apr 23, 2019 (12:59).